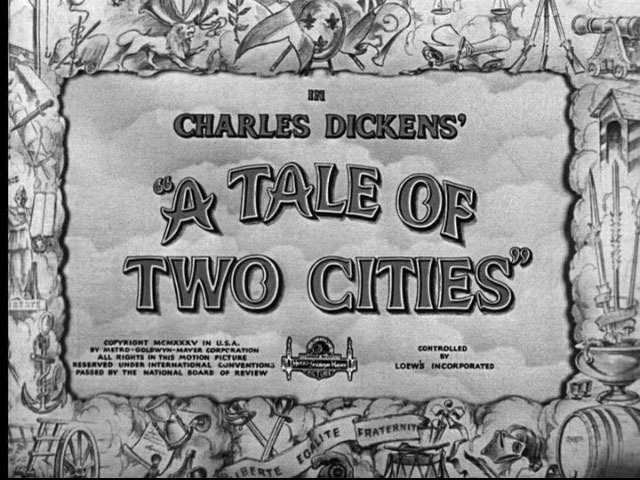 If I could re-arrange Dickens’ order and apply it to world history, I would say that the “worst of times” is a picture of the world before Christ and the “best of times” picture the world post-Messiah. In the Old Covenant, the Bride was unapologetically alienated from her Groom again and again, yet, Yahweh never forsook her. He was testing her and maturing her to assume her role as royalty in the New World. As St. Peter puts it, “to be a royal nation.” The “best of times” of the Bride began at the coming of Jesus. Jesus gave her new eyes and a new heart. 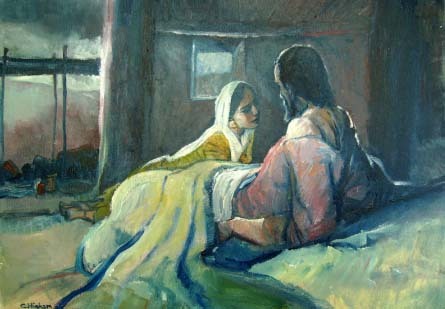 He restored her and provided for her a new dwelling place. She is no longer a stranger, but a recipient of all God’s good gifts dwelling in His house. As we conclude our series on Ruth, we see a similar pattern. Ruth begins in the “worst of times,” but finds that God is reversing her story to fit into His story (the best of times). God loves to bring strangers into His home and He begins by making a stranger His wife. The irony of this is that Yahweh was king in Israel, but the people did not acknowledge Yahweh as king, rather they did that which was right in their own eyes. In many ways, this is the philosophy of certain atheists, who affirm that believing in God would necessitate a certain way of life, and that means their immorality would be condemned. In the same manner, the people of Israel did not want to acknowledge Yahweh as king; they did not want their evil deeds questioned. 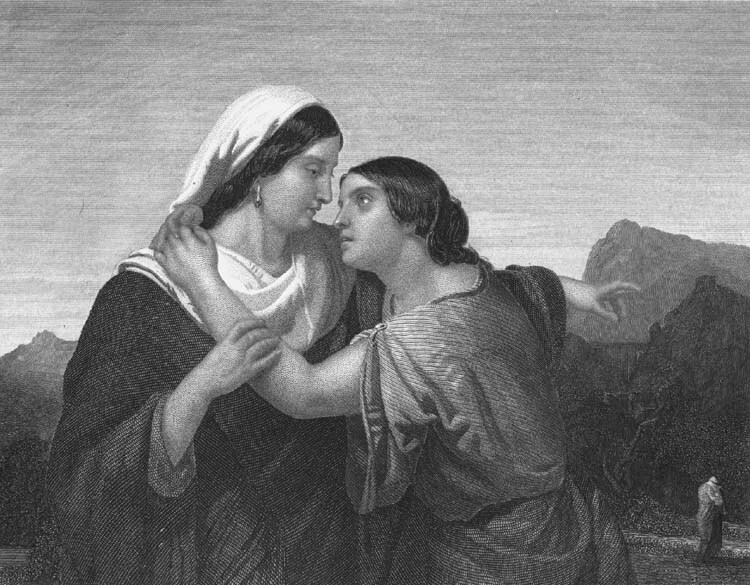 The story of Ruth reveals the impossibility of living an independent/unaccounted for life. Yahweh’s kingship demands loyalty or ultimate loss. Ruth’s story is the story that God will always perpetuate His Kingship; and this kingship is given to His beloved Son, Jesus Christ. It seems–textually–there is a reason the man in Ruth 4 is nameless. Proverbs 22 says that “a good name is to be chosen rather than great riches, and favor is better than silver or gold.” This man chose his riches, his interests before the greater goal of inheriting a great name in the sight of God and man. He does not become a goel because he fears it will jeopardize his name and business plans, and so God gives him no name in this story. This is a striking blow to those who would seek his own kingdom before Yahweh’s purposes. Boaz promises that if the nearest kinsman will not marry Ruth, he will. He gives her his word, but not only his word of promise–also a sign; a sacrament to assure Ruth that he is who he says he is. Word and sign (sacrament) always go together. The book of Ruth is a perfect story; a story made in heaven. It offers the reader in four concise chapters the intrigue and suspense of the gospel. Far from a mechanical demonstration of God’s works, the gospel is a relational and covenantal display of God’s works in and for us. We do not live in a mechanical world. We live in a relational world where we are constantly confronted with twists and turns and where we are constantly being forced to adjust to a new situation. When we expect the story to be over God is going to reveal Himself again to be faithful. And when we suspect the waterfall of grace to have stopped pouring this is when God surprises us with more…endlessly more. In Ruth 3, Boaz has drunk and eaten and now he is at rest. The purpose of Naomi for Ruth is that she will find rest in Boaz who is rest himself. Ruth’s union to Boaz means that Ruth receives what Boaz has. His life is hers. His rest is hers. 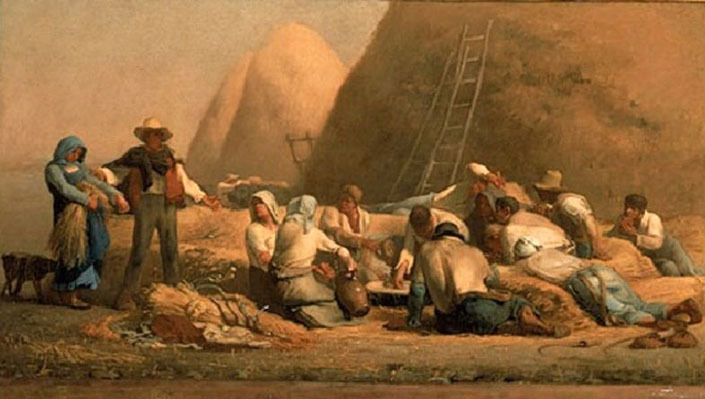 “Rest” in the Bible is more than simple relaxation from a hard day’s work. Rest is God’s complete provision for us as a people. It is wholistic. This is the rest that Naomi is seeking for Ruth in chapter three. She wants to ensure that Ruth will be fully provided. In the same manner, God is our rest. Just as Naomi believed Boaz would be the one to provide rest for Ruth, we are called to believe that the greater Boaz will provide rest for us (Matthew 6). Is there a connection to Jesus dipping the bread (morsel) into the sop and giving it to Judas? Maybe Boaz/Ruth “dipping” bread in a positive way is in contrast to Jesus/Judas dipping bread in a negative way? This might have some connection especially since the only references to “vinegar” seem to be in Ruth and either in the Gospels or in the OT in reference to Christ. Is chomet meaning “leavened” somehow related to Jesus’ warnings about leaven? Maybe the mixing of bread and “bad blood” (sour wine) in the putting the bread into the vinegar is more of a picture of the marriage: bad blood (Ruth) being “mixed” into the Covenant but Jesus as the ultimate “cleaner” or “washer” of bad blood into good blood. Could you say that sour wine (vinegar) is wine that has died and needs a resurrection? The chiasm of Ruth 2:19-22 places the blessing of Boaz right at the center. He is the blessed One and He is the One who blessed. Jesus Christ is the One blessed forever by His people, but He is also the One who blessed His people.